‘Idaho is one of the best places in the world to live.’ We hear this over and over from our clients and we would agree. Idaho offers something for everyone. Whether you enjoy hiking or hunting the remote Frank Church Wilderness or the casual evening stroll on the serene Boise greenbelt, Idaho has it all. Hunter of Homes LLC was formed in 2010 by those who share this passion for Idaho and real estate. Our agents not only know the ins and outs of real estate but are active members of their neighborhoods and communities. Allow us the privilege of sharing in the hunt for your next Idaho home. •Bachelor degree in Economics U.S.U. Born and raised in Pocatello, Idaho I moved with my husband and then two children to Nampa in 2002. After a couple years in Nampa we moved to Star and had our third child. After 9 wonderful years in Star and Meridian School District we have since moved to New Plymouth to explore country life and small schools. We have lived in New Plymouth for 2 1/2 years now and have enjoyed every new adventure. I love to give service, meet new people, volunteer in the schools, and participate in 4H with my children. Real Estate has always been a passion of mine. I like to watch the market and I am very good at pricing, whether buying or selling. I am in the business of bringing people together for the good of everyone. I enjoy working in the real estate industry. As an investor myself, I will find that perfect home for you or your investment. As a member of The National Association of Realtors, I stay up to date on the latest and up and coming areas that would best fit anyone. I have lived in Idaho my entire life. I was raised in Eastern Idaho and have since lived in the Treasure Valley for 16 years. I now reside in New Plymouth with my 3 children and enjoy our rural lifestyle. We are an active family in our small community, being involved in sports, 4H, and scouts. I enjoy paddle-boarding, horseback riding, running, and hiking through the back-country of our beautiful state. I also love meeting new people, learning their stories, and will work hard to build strong relationships with my clients and give them a positive real estate experience. I am excited to help my clients with honesty, hard work, and efficiency. My family and I have lived in beautiful Fruitland, Idaho since 20005. We enjoy all that the country life has to offer. I am active in the community, and love serving on many committees. I am dedicated to giving great service to ensure that your real estate experience is enjoyable and stress free. Lara Hoch (La-rah HOAK) is a long-time resident of the Treasure Valley. She was raised in Boise and for the past 20 years it has been her great pleasure to live in New Plymouth, Idaho. Mother of 4, grandmother of 2, she feels her greatest accomplishment is raising a family that remain close, supportive, productive, and loving. She enjoys being active in her community, especially in helping teens elevate themselves by teaching them leadership skills. You can often find her following her twin girls’ sporting activities, outside working in her yard, and bringing friends together for music, food, and fun. She also loves being in the great outdoors with her family and exploring new places . It is her goal to bring hard work, honesty, and integrity to every real estate transaction. She managed the business office of her husband’s building and remodeling business for 19 years, sitting in on the building and budgeting portion of many transactions. Together they have bought, built, remodeled, and sold multiple flip and personal homes. She loves the look in people’s eyes when they find THE house. She takes pleasure in helping people build their wealth and achieve their goals! From the first encounter with new clients, she believes communication is key. She listens to their wants and needs and helps them navigate all the way to a stress-free close. She has a high degree of commitment to her continuing real estate education. Mindy Mitchell has resided in Parma since 1993. As a mother of 3 boys she enjoys all things outdoors, especially hunting and fishing. Having lived all over the US in her youth, she has an appreciation of both city and country life. With 19 years of experience in both accounting and business management she has a strong commitment to detail. Mindy is proud to be an agent of Hunter of Homes and looks forward to serving your real estate needs. 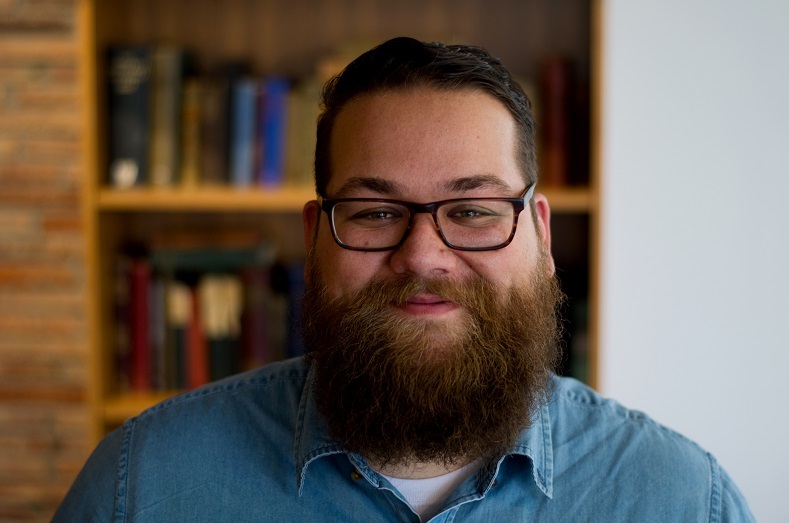 With 10 years of experience and passion for community service, Travis is naturally drawn toward helping cultivate relationships and growth with the people He works with. There are great opportunities in our area that He wants to help his neighbors access. Working in Real Estate is an essential service to helping build healthy families and neighborhoods and he is dedicated to working toward an Idaho that reflects those values. Travis is excited to set down roots, having just purchased his first home in Payette, ID with his wife Brooke and his four kids. In his time off he likes to explore the Treasure Valley with his family and if you see him out grabbing lunch, it will likely be a local taco truck or Idaho Pizza. He loves and appreciates the small-town community feel and rural aspects of the Treasure Valley. Born and raised in Idaho, I'm proud to call the Treasure Valley my home. I have three terrific sons and being their greatest fan, I can often be found cheering them on at the baseball field. I graduated from Boise State University with a degree in Business Management. Whether it's championing service projects or managing fund raising, I am engaged in all I can to make my community a great place to raise my family. Because I genuinely love helping people and because finding a new home is one of the most exciting and important decisions a person can make, I will go above and beyond to make this experience a positive one for you. 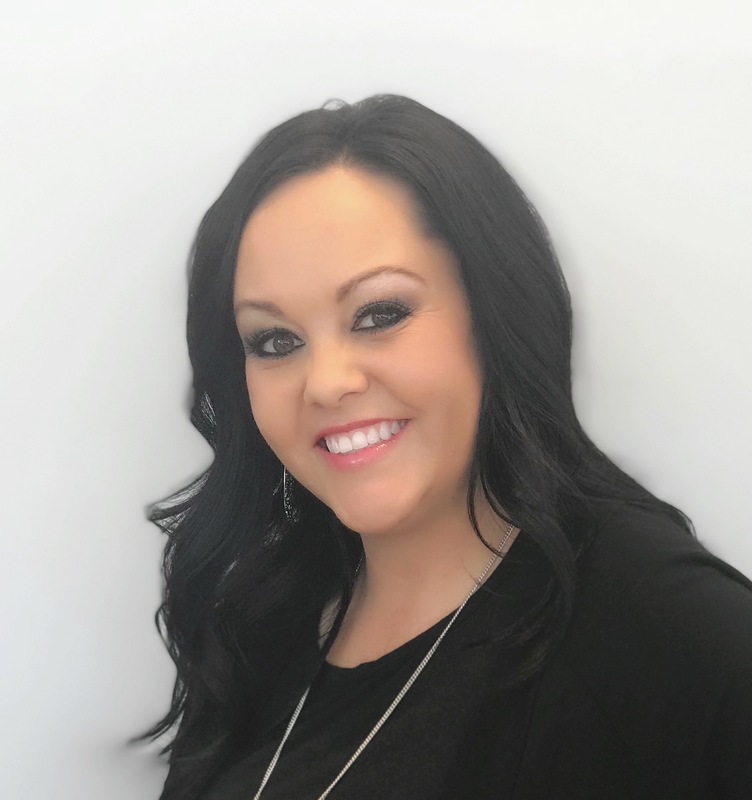 Lorinda Seamons is a Sales Associate for Hunter of Homes, LLC. and specializes in Land & Ranch sales. She has been actively involved in Real Estate since 1997 and is a certified land consultant. She is experienced in farm and ranch sales as well as residential, commercial, and property investments. Lorinda is a native to Idaho and lived on a small cattle ranch in Southeastern Idaho for the past 38 years. She very much enjoys the rural way of life and recently moved to the New Plymouth, Idaho area. She is very familiar with the ranching industry and has a vast knowledge and understanding of cattle ranching and large and small farming operations. 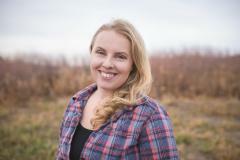 She and her husband are actively involved in irrigation companies and are members of the Idaho Cattleman’s Association, Idaho Irrigation Association and the Pleasantview and Samaria Grazing Associations. Lorinda has been involved in several community organizations and believes in giving back to the community through service. 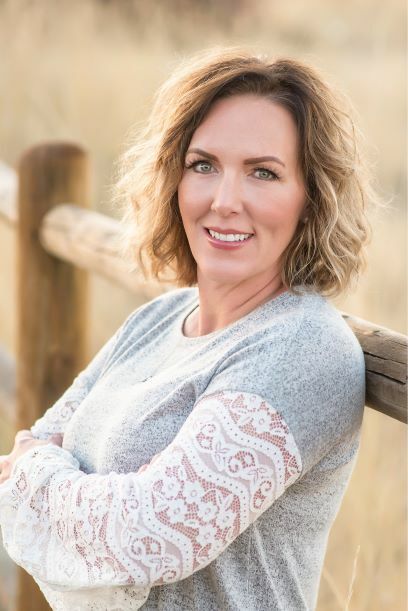 Whether you are buying or selling a home or ranch in Utah or Idaho, she is qualified to help you with all of your real estate needs! After earning a BA in criminology from Florida State University, I moved to New Plymouth, ID. where, along with my husband, I own and operate a multi-generational dairy farm. We love our rural lifestyle, and the opportunities we have to work with family, animals and the land. Over the years, I have served on numerous industry boards and committees that have given me invaluable experience and a nationwide network of agribusiness owners and professionals. I am very passionate about real estate and am very excited to meet new people and help them with their home, land and ranch needs. In my spare time, I love supporting my 4 kids at their many athletic competitions, working in my yard, and spending time with family and friends.